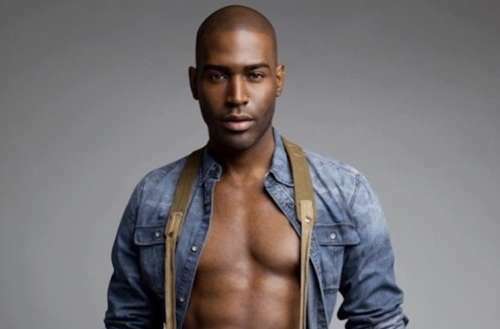 There’s a newly released Karamo Brown H&M ad featuring the Culture Guy from Netflix’s reality makeover series Queer Eye enjoying H&M’s men’s summer line. However, Brown knew the Swedish clothes retailer had angered a lot of people earlier this year with an ad featuring a black boy in a sweatshirt reading “Coolest monkey in the jungle.” (Racists have long compared black people to primates.) Trying to forestall criticisms of the ad, Brown explained on Instagram Stories why he chose to work with H&M, but it’s unclear whether he knows about the company’s many other scandals. He claims he met with executives at H&M to discuss how the company could through practical training and tools eliminate cross-cultural misunderstanding and instead encourage positive cross-cultural relationships going forward. He says “I was excited by their desire to create new checks and balances to keep everyone working with and for H&M accountable, so that they can prevent these instances from happening in the future.” He also promised to keep fans updated as he continues to meet with them and discuss cultural sensitivity. However, as The Washington Post points out, H&M has plenty of other scandals that Brown might not know about. 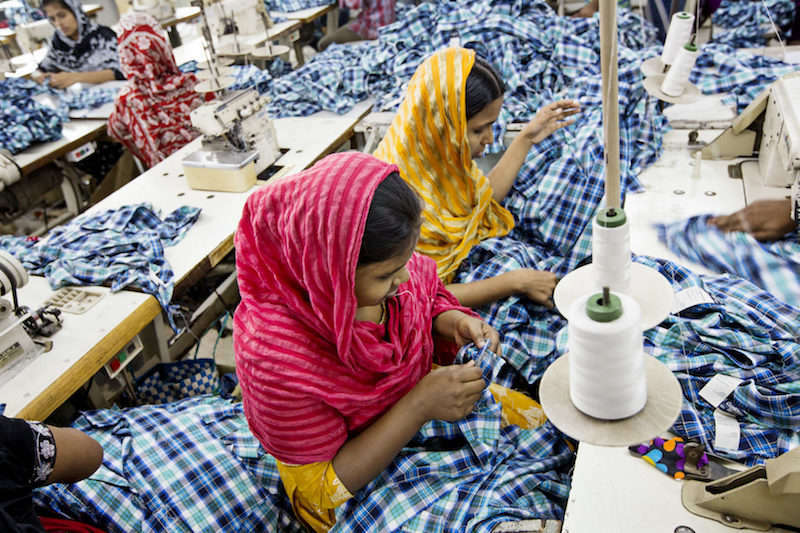 Most troubling though are revelations that H&M clothes are manufactured in Asian clothing factories where low wages, worker exhaustion, sexual harassment and the detainment of innocent protesters are commonplace. Though the company touts a Fair Wage Living Strategy, it also contends, “We neither set nor pay the factory workers’ wages and consequently, we cannot directly decide what they are paid.” The company’s strategy is supposed to ensure that workers are paid fairly, but it remains unclear how much they’re actually paid. Despite this, H&M remains regarded as an LGBTQ-friendly brand, partly because of its September 2016 ad featuring a gay kiss and transgender actress. Brown’s new ad will surely add to that perception. 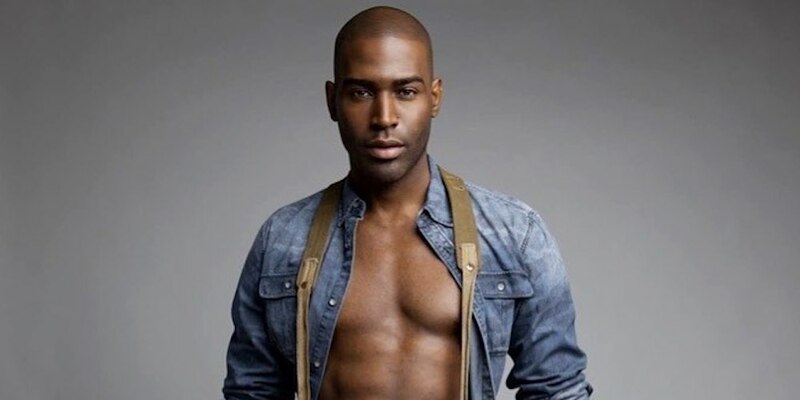 What do you think of the Karamo Brown H&M ad? Sound off in the comments.